Advantages of having a Responsive Website Design. Nowadays, most of the business owners are looking to adopt Responsive design for their business. Having a responsive web design allows your website to adapt in a controlled style to fit different screen sizes devices. 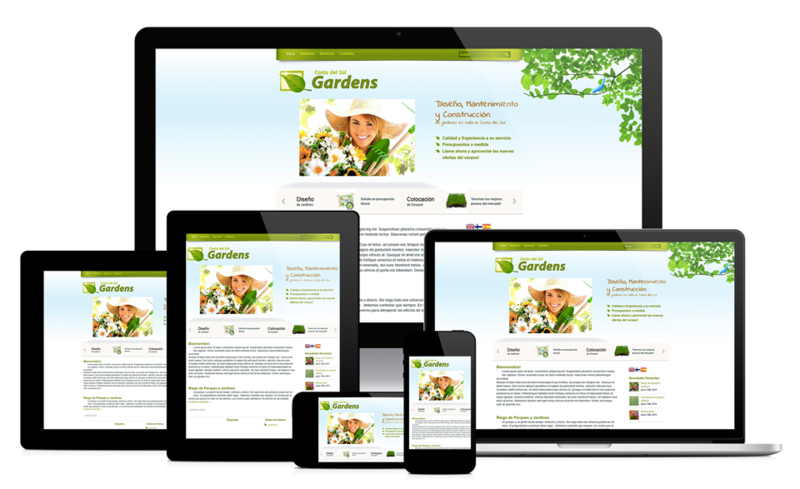 Website that developed by using a responsive codes is as same as desktop website, but it is completely flexible to adjust any device. Moreover, users can have optimal viewing experience on any device type, no matter it is big or small. Six principles that should be core to your content marketing strategy!